At Calvert County Brothers Moving, our experienced movers will move your family quickly and efficiently. We come prepared with all the necessary moving equipment. Our professional movers are qualified and well trained. 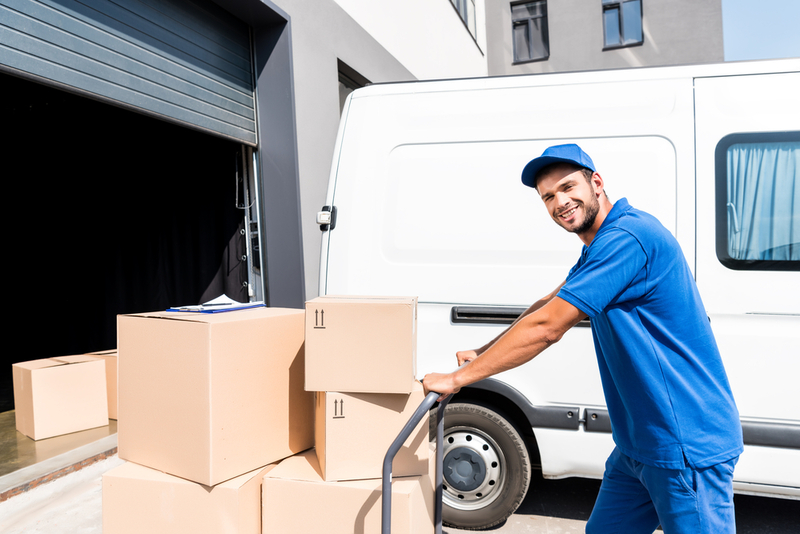 They will ensure your belongings are loaded correctly, and arrive safely at their destination.With over 10 years of experience we know the industries best techniques for stress free and easy moving. Please feel free to fill out our quick quote form or contact one of our professional moving consultants today. We are St Leonard Maryland’s 20685 Long Distance Moving Company who will go the distance for our customers. If you are someone who needs help last second and needs a professional crew to handle the heavy lifting and packing, we are the ones to do the job! Our residential and commercial moving service movers are skilled and waiting for your call. Moving a few block can be as stressful as moving a thousand miles away. Our team can remove a lot of stress by providing high quality moving services for you! Allow us to assist you today! If you’re looking for the best local moving company, then you need to trust the professionals at Calvert County Brothers Moving. Whether it’s local; home, office, or apartment, we can get the job done. Your neighbors in St Leonard 20685 have chosen us as their moving company of choice for years, and we’re still providing excellent customer service, professional results, and competitive pricing. Get in touch with our team to experience the difference for yourself. We provide fast and efficient packing and unpacking services for all size jobs if you do not have the time or ability to pack it all up alone, we can help. With affordable prices that will meet your budget, choose the professionals to help you pack up your belongings today. We are here, with fast and organized solutions to get your things transported safely to your new home. Stress free and Headache Free. Allow our professional to assist you today. One of the things that sets our local moving company apart from our competitors here in Southern Maryland, is that we offer free local moving quotes no matter how much you plan on moving. Our professional team believes that we can only offer fair and honest service by providing free quotes, and we stand behind our word throughout the entire relocation process. If you are relocating down the street or across the country- we are here to help. Once you’ve received your free local moving quote from us, we’ll talk with you and set up a time to pack, load, transport, and unpack your belongings that is convenient for you. We guarantee complete satisfaction in all of our moving services, and if you ever find that you aren’t happy with any aspect of your move, we’ll work with you to make things right. 100% satisfaction Guaranteed! Count on Calvert County Brothers Moving for affordable prices and high quality services! Awesome packing and moving company. They were such a big help to my family last month. I will definitely be calling them again next time we move! Stress Free Moving With This Company!!! Thank You Calvert County Brothers Moving For All the help! You made our last move so easy and go by quickly.